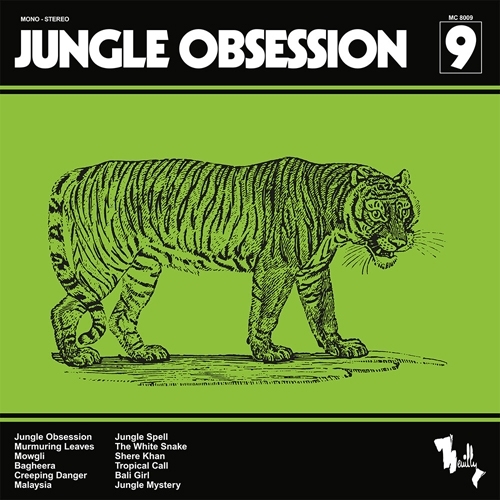 Released in 1971, under the blanket of library music anonymity, Jungle Obsession is one of those rare and precious records whose extraordinary personality is instantly recognised by the ear of the listener. Timeless…luminous. It’s high time one of the greatest instrumental records of the 70s was rediscovered. Leading this musical expedition, we find two of library music’s greats, the amazing Roger Roger (1911-1995) and Nino Nardini (1912-1994). Going beyond dominant current music styles, they blend genres and dare unprecedented mixes with obvious success. 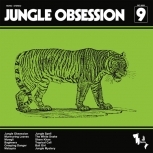 “Jungle Obsession” is the undeniable proof, vibrating willingly to an audacious and minimal orchestration that highlights percussion, whilst a forest of luxurious chords wreathe through savage guitars assaults and an electronic sounding backdrop.